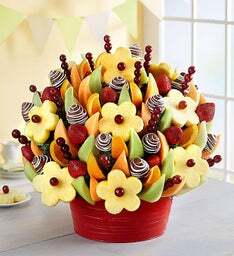 It's just not a party without our fresh, delicious fruit arrangements! 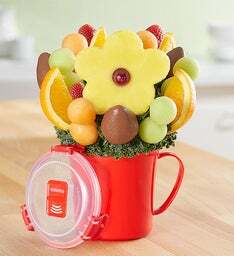 That's why we offer unique handcrafted creations for every occasion, in different serving sizes to satisfy the smallest groups and largest gatherings. 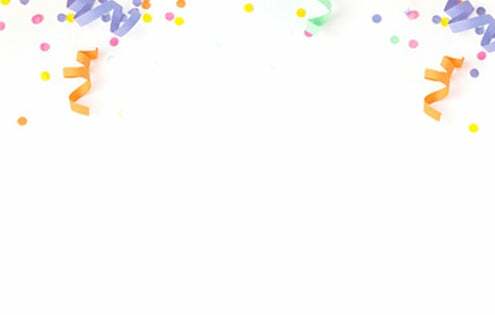 After all, it's always more fun to share. 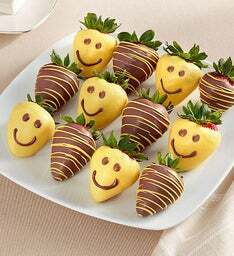 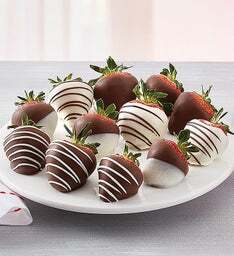 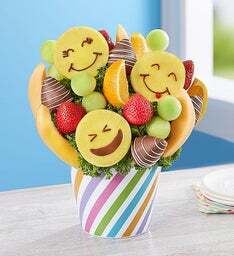 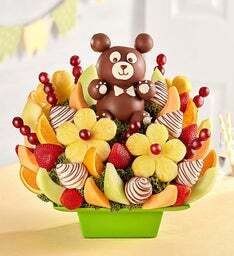 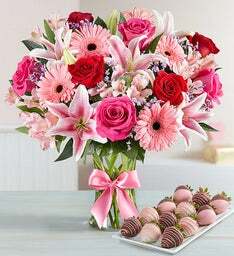 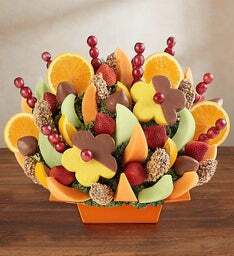 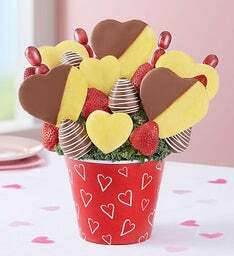 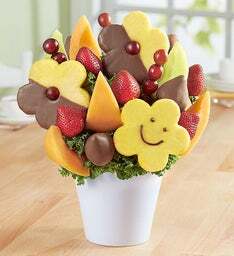 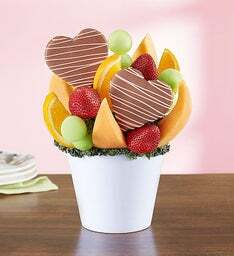 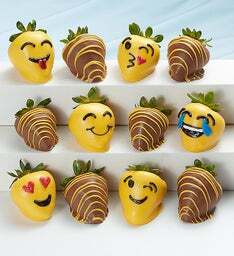 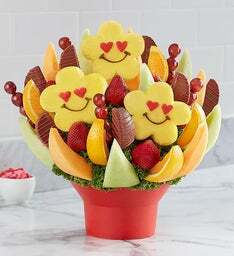 There's no better way to celebrate all life's sweetest events than by sending or bringing a fresh fruit arrangement from FruitBouquets.com! 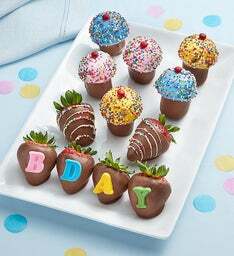 Got a birthday coming up? 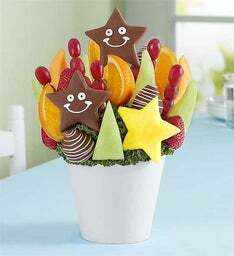 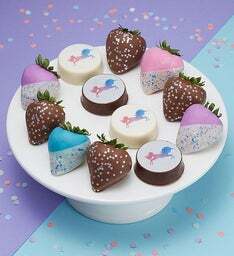 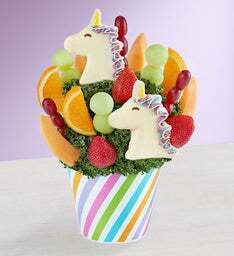 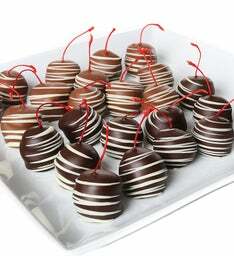 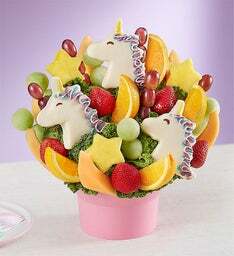 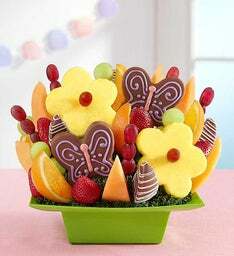 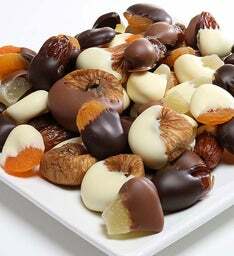 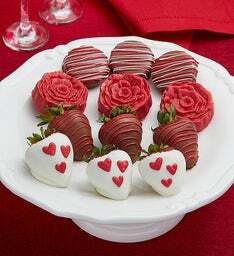 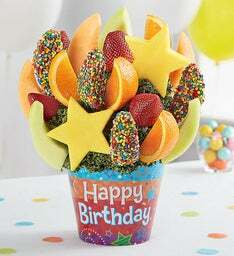 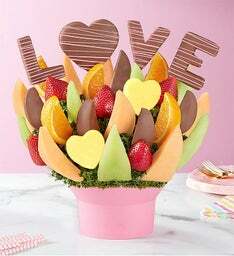 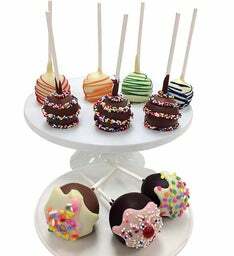 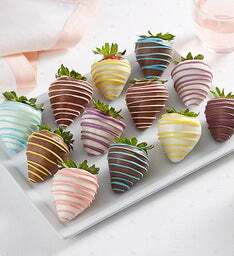 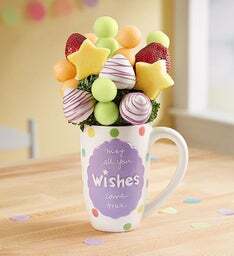 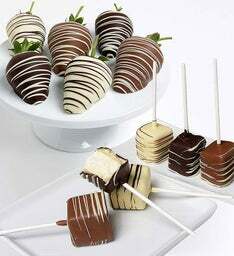 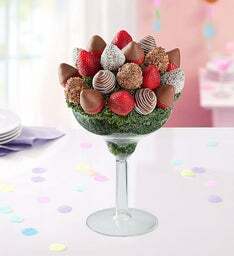 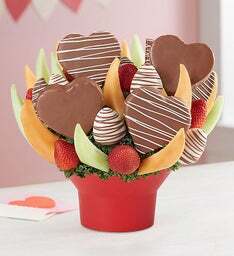 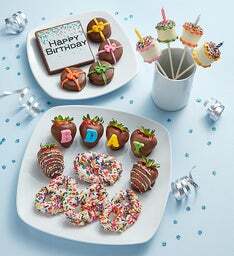 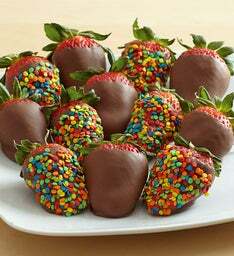 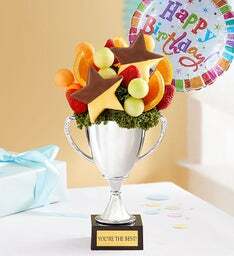 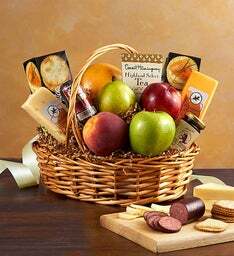 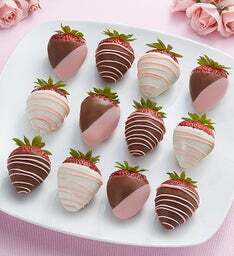 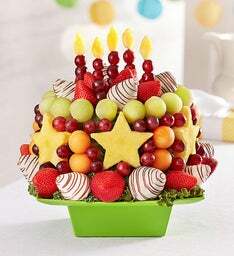 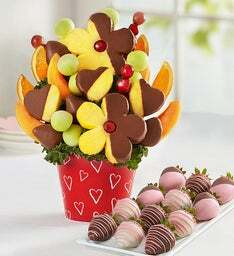 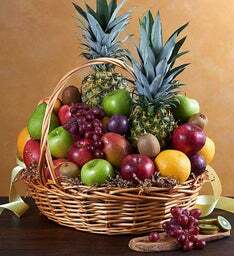 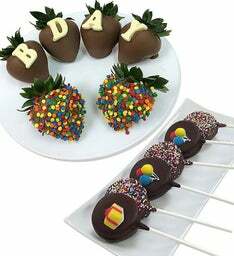 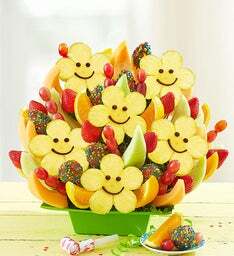 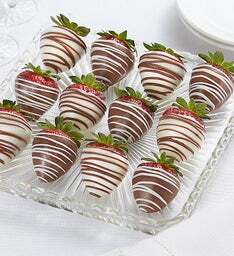 Check out our wide selection of birthday fruit arrangements for a special birthday treat. 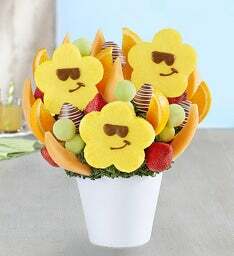 Did someone get promoted in the office? 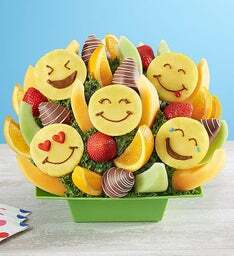 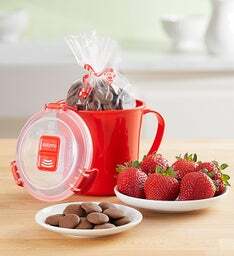 Send your co-worker a bouquet full of smiles from our Corporate Gifts collection to congratulate them for all their hard work. 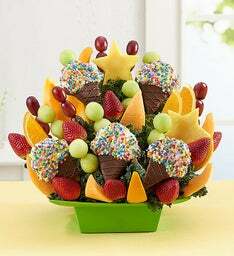 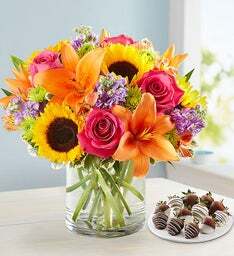 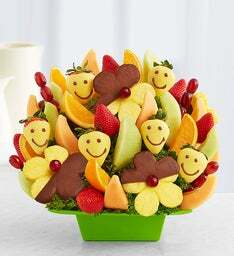 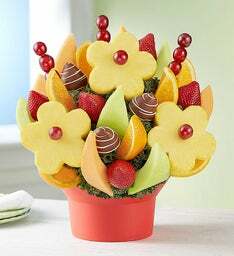 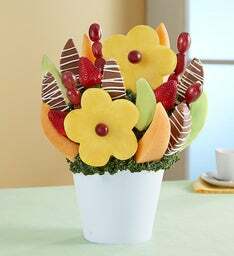 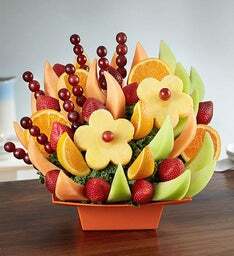 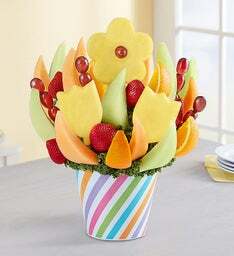 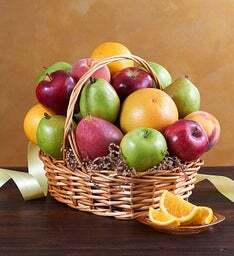 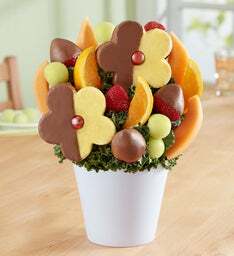 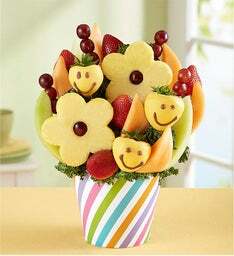 Fruit bouquets make the perfect shareable centerpiece for all parties! 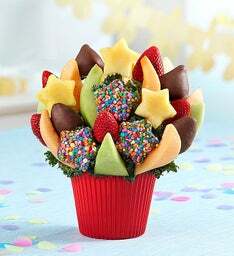 Whether it's for a small get together or a big party, we got you covered for a tasty treat that your guests will love to eat! 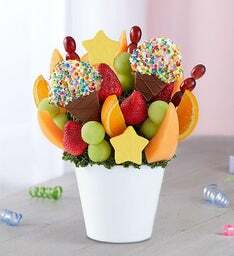 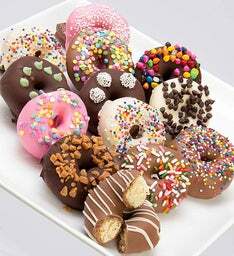 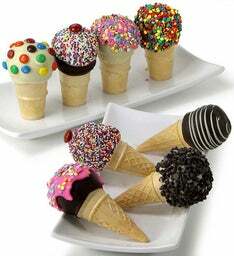 We make it simple for you to place an order and have it delivered straight for the party. 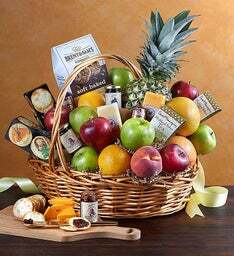 No food shopping or food prepping, all you have to do is serve it to your guests and see their faces light up in enjoyment!